Energy is the single most valuable resource for human activity and the basis for all human progress. Materials play a key role in enabling technologies that can offer promising solutions to achieving renewable and sustainable energy pathways for the future. The demand for energy – specifically electricity – is rising, driven by the ballooning world population. The most commonly used source for electricity production today is coal, but there are other technologies that produce electricity that are sustainable and renewable, including hydroelectricity, solar energy, wind energy, wave power, geothermal energy, bioenergy, and tidal power. These new and sources technologies are designed to improve energy efficiency and to minimize negative environmental impact. Over the last few decades, an increased emphasis has been placed on clean and renewable energy to meet demand, but also to address climate and environmental issues. Renewable energy is also making an economic impact by creating jobs. 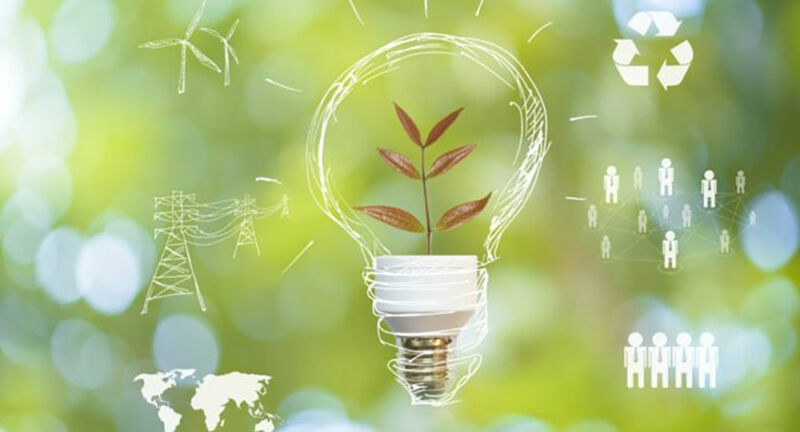 According to the U.S. Department of Energy, the “the clean energy industry generates hundreds of billions in economic activity and is expected to continue to grow rapidly in the coming years. There is a tremendous economic opportunity for the countries that invent, manufacture and export clean energy technologies. The Bizzell Group is a proud partner of the U.S. Department of Energy.